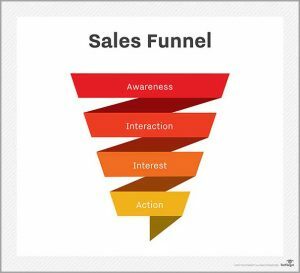 There are many (conflicting) theories on how to build a sales funnel with many common phrases well known to sales professionals and sales managers. Phrases such as “suspect” or “prospect”, “qualified” or “80% there” abound in sales offices in all sectors. This is not an article on how to build a sales pipeline, nor particularly how to manage that pipeline day-to-day, but it is an article about measuring and validating the status of ANY client or proposal on your radar. Securing one of the first three is clearly the result of “asking for the order”. If 30% of our proposals are a straight yes, 30% a firm no, that still leaves 40% in the “undecided” category. These figures are actually generous as often 60% plus are “undecided” or “not ready” to proceed in many businesses on any given day. A great sales professional doesn’t have the “impatience” and potential “arrogance” so often aimed at the sector, but understands that managing the undecided group can make a difference between poor, average, decent and even excellent and exceptional results. If you get a “not today” in whatever form of language is used, that is not a “no” and doesn’t need to be treated as such. You need to find out what the current blockage or hurdle is that is stopping a positive decision being made in your favour today? You then need to find out what they are doing to reduce or remove that blockage or hurdle and crucially, when that means you re-engage? Sales is simple and timing is one of the keys. If you have a system that picks out and records key information, key dates and key facts that give you future leverage, and the same systems reminds you when to make that timely next call, your sales will increase significantly. Effective sales professionals should be busy. 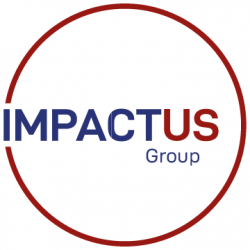 They should have business wins for today and tomorrow, but by understanding and managing the above, they will also have business wins set up for next month, next quarter and even next year……..
IMPACTUS Group is a company registered in England.